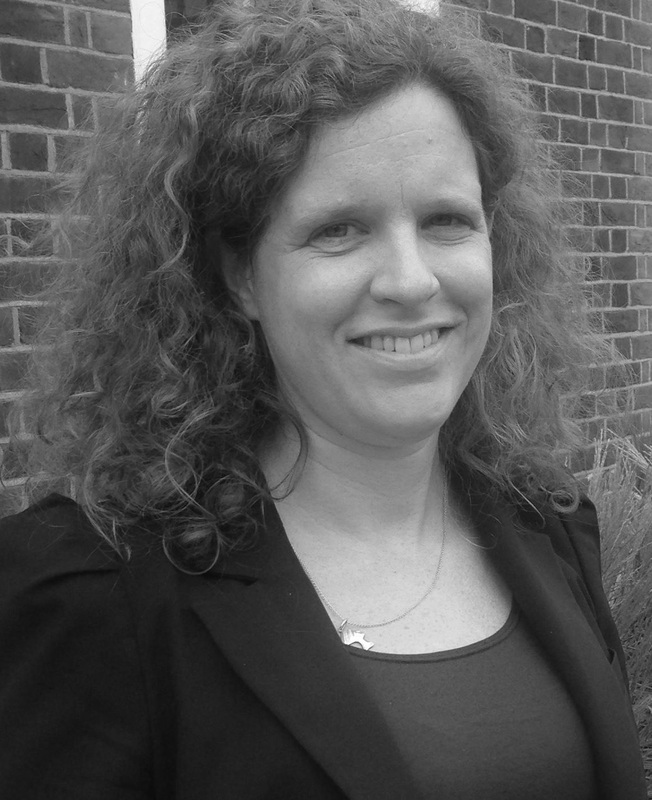 Melanie joined the IFS in 2006 as a Research Fellow within the EU RTN network Microdata Methods and Practice. Her research interests are in applied microeconomics and public economics, particularly the analysis of consumer behaviour, nutrition, health and family economics. She is a Senior Lecturer at Royal Holloway, University of London. The authors investigate life-cycle patterns of demand for services from household durables using UK panel data.